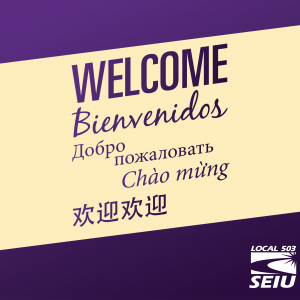 SEIU503 Local | It’s time to turn the tide. It’s time to turn the tide. 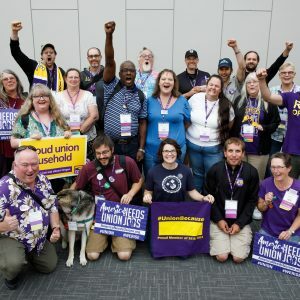 Today, SEIU members and the A Better Oregon coalition released our recommendations for investing in and improving the lives of Oregon families. For too long, Oregon families have gone without: Our kids have gone without the resources they need in overcrowded classrooms. Our most vulnerable residents have gone without affordable, quality healthcare. And too many seniors have gone without the support they need to live with health and dignity. Any new revenue proposal should make large businesses, not Oregon small businesses or working families, pay more. Increases need to be game-changing and significant. 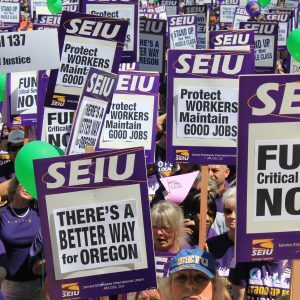 The status quo is not serving Oregon our communities, and we can do better. No services should be cut while Oregon is 50th in business taxes. 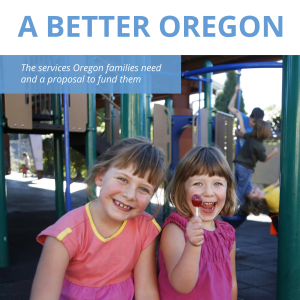 Click here to read the full report, A Better Oregon: The services Oregon families need and a proposal to fund them.